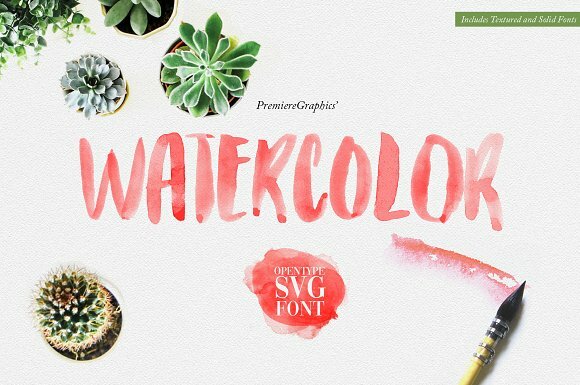 Watercolor SVG Font is the most literal font of all! From its name, to its style, and to its realistic texture. 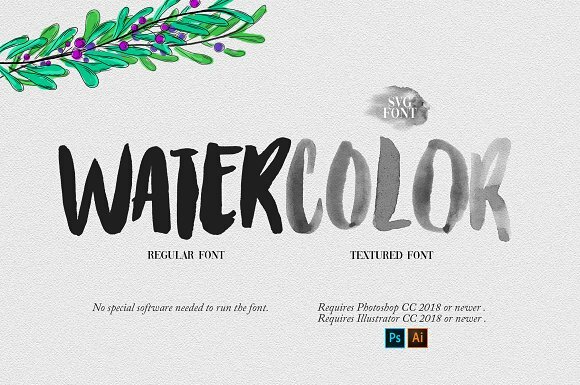 The Watercolor font is the very first SVG font offering from PremiereGraphics. 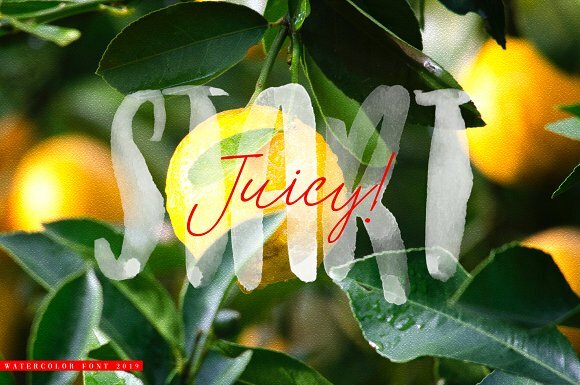 The purpose of the font is to get that watercolor effect on your project without much effort, just select the SVG font and start typing all you want! 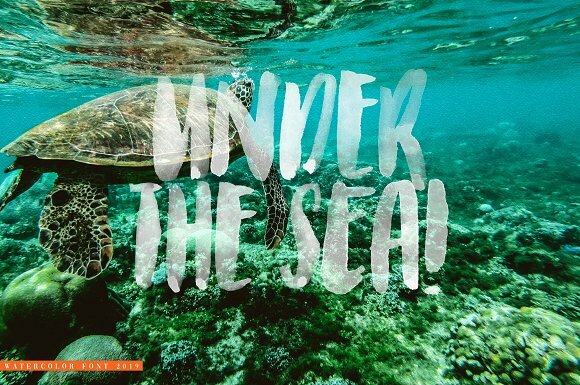 The font is perfect for logo, branding, photography, blogs, videos, weddings, sports, and many others! 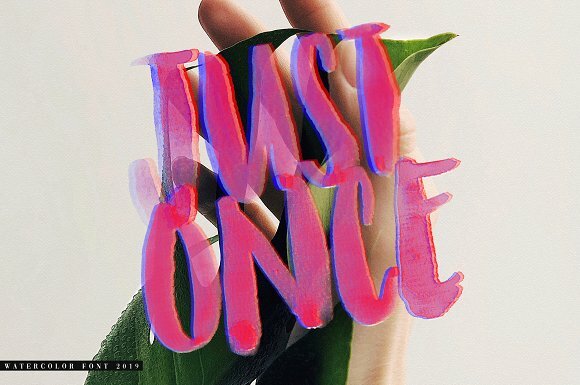 This font also makes a great complement to script fonts.